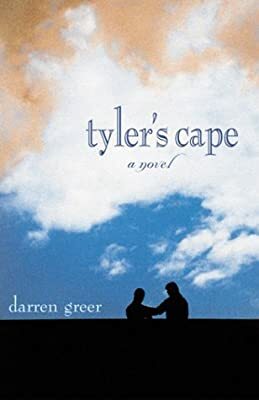 Author: Greer, Darren Set In . . . Description: When Luke Conrad's aging mother breaks her hip he returns to the Nova Scotian fishing village of Tyler's Cape to take care of her. There, as he begins to remember the childhood he has worked so hard to forget, Luke unearths a secret in his mother's past - a secret that could be the key to understanding all that has happened to his family.